The encore, an end-of-concert ritual, is always highly appreciated by the audience. In a way, through them the listener gets to know the artist a little better, as encore choices reveal taste and personality. 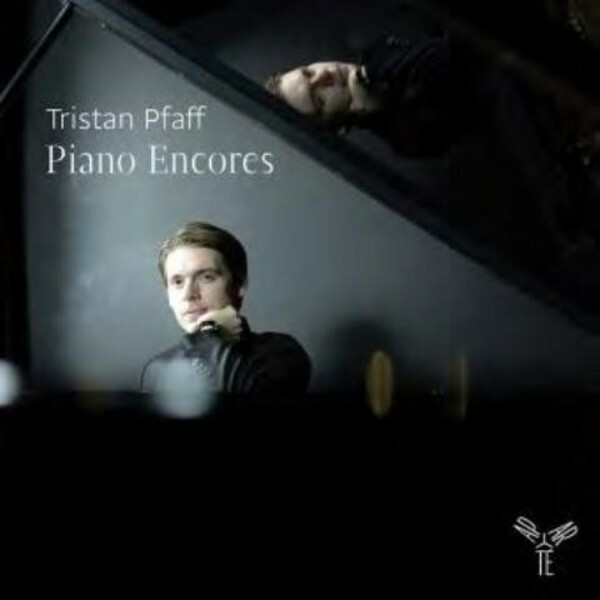 Thus, pianist Tristan Pfaff interprets above all pieces he loves: from the Baroque era of Bach to music of the 20th century by Prokofiev and Kabalevsky, a very broad musical horizon is proposed. Popular song is also present with Gershwin's 'The man I love', in its piano version. Here, after two discs � one devoted to Liszt, the other to Schubert, Pfaff follows one of Schumann's numerous bits of advice inscribed on the score of his 'Album f�r die Jugend': 'Nothing great can be achieved in art without enthusiasm'. With this disc, recorded in very few takes, Tristan Pfaff, whose greatest pleasure is to play on stage, gives us a succession of encores - beloved works offered as gifts to the audience.